As Frank Gehry also said, "You can look anywhere and find inspiration." 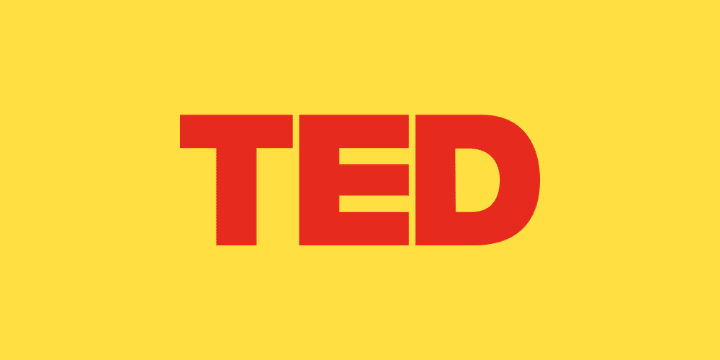 Here, I will be attaching top 5 TED Talk Videos by Indians which any student should not miss. These videos will inspire you a lot and prove that if there is a will, there is a way. Note that the list is in no specific order. Dr. Pawan Girdharilal Agrawal is the CEO of the renowned Mumbai Dabbawalas. He has proved his teaching and managing skills by co-founding various educational institutions and schools. You might find his English broken but that doesn't matter at all. Dr. Pawan Agrawal is presently the President of Institute of Management & Technology, Mumbai, and the Lions Club of Ghatkopar, and the Editor of a monthly publication, Guruwani. Anil Gupta is searching for the developing world's unsung inventors (heroes) - primitive entrepreneurs whose simplicity, hidden by poverty, could change many people's lives. He shows how the Honey Bee network helps them build the connections they need - and gain the recognition they deserve. Pranav Mistry demos several tools that help the physical world interact with the world of data - including a deep look at his SixthSense device and a new, paradigm-shifting paper "laptop". Dr. Shashi Tharoor is an elected Member of Parliament, former Minister of State for External Affairs and former Under-Secretary-General to the United Nations, Dr. Shashi Tharoor is the prize-winning author of fourteen books, including the classic The Great Indian Novel (1989), India from Midnight to the Millennium (1997), Nehru: The Invention of India (2003) and most recently Pax Indica: India & the World of the 21st Century (2012). In this video he talks about the well educated mind and a well formed mind. Sparsh is a 13-year old child prodigy, singer/songwriter/rapper born with brittle bones (130+fractures), but an unbreakable spirit. He became a worldwide internet sensation with his Purhythm versions of Eminem covers. He aspires to inspire and sing in front of a billion people one day. Hope you learn something and get inspired by these videos. If you want to add some more videos to the list then let me know in the comment section below.